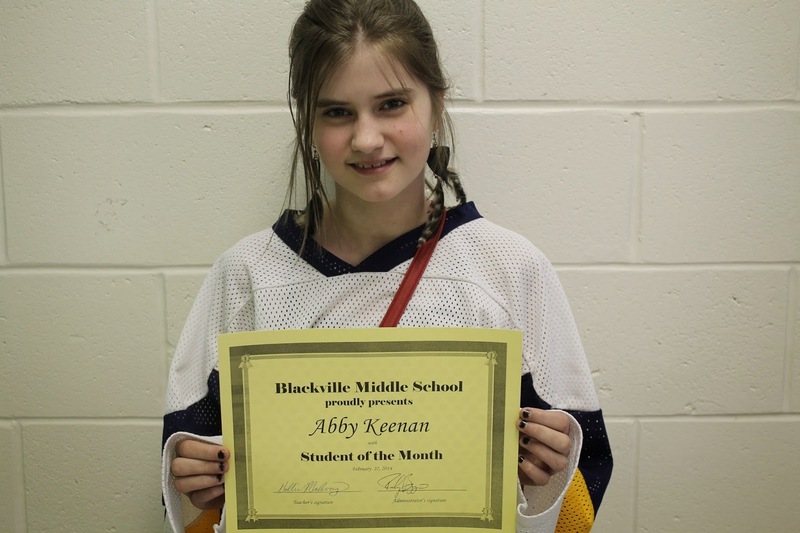 Student of the month for Ms. McEvoy's homeroom class is Abby Keenan. Abby is hard working, shows leadership skills and respect for others. She is especially kind and helpful and has made academic improvement. 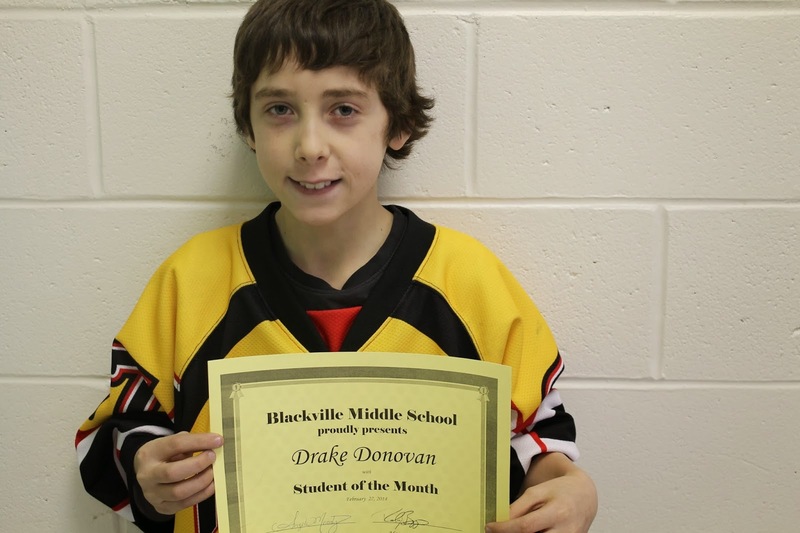 Drake Donovan was chosen as student of the month for Mrs. Moody's class. Drake is hardworking, kind, helpful and thoughtful. He consistently shows respect for others and is very polite. 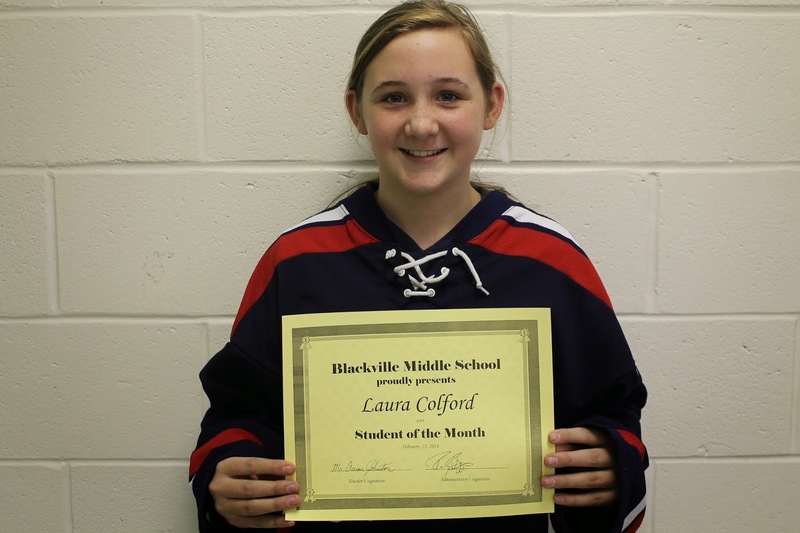 Student of the month for Mr. Johnston's class is Laura Colford. Laura is especially kind and helpful. She routinely helps with the fluoride programme and is a team player willing to pitch in to get the job done. 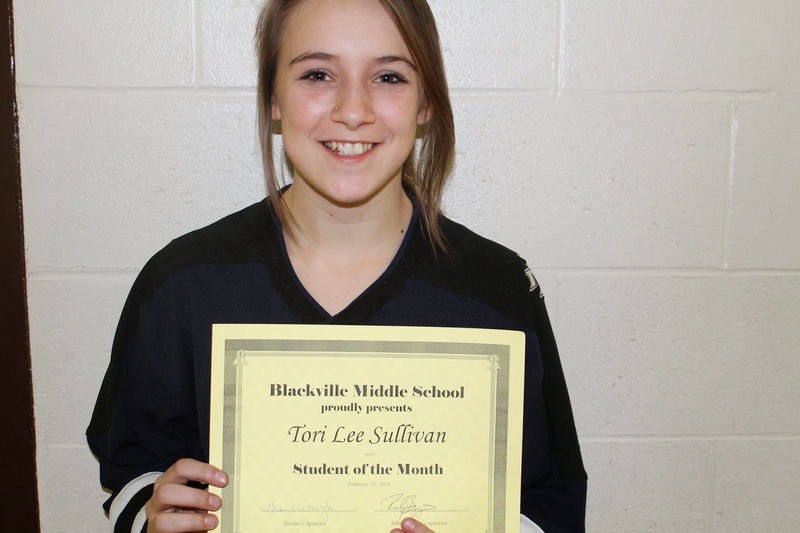 Tori Lee Sullivan was chosen as student of the month for Mrs. Waugh's class. Tori is a hard working student who is thoughtful, kind and helpful and displays an outstanding effort in her work. 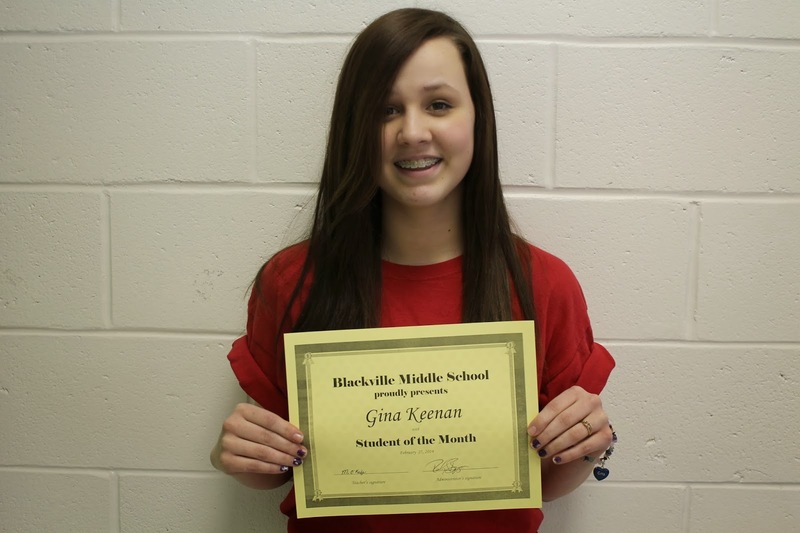 Student of the month for Mrs. O'Keefe's class is Gina Keenan. Gina is hard working, kind, helpful and thoughtful. She displays academic achievement, leadership skills and shows respect for others. 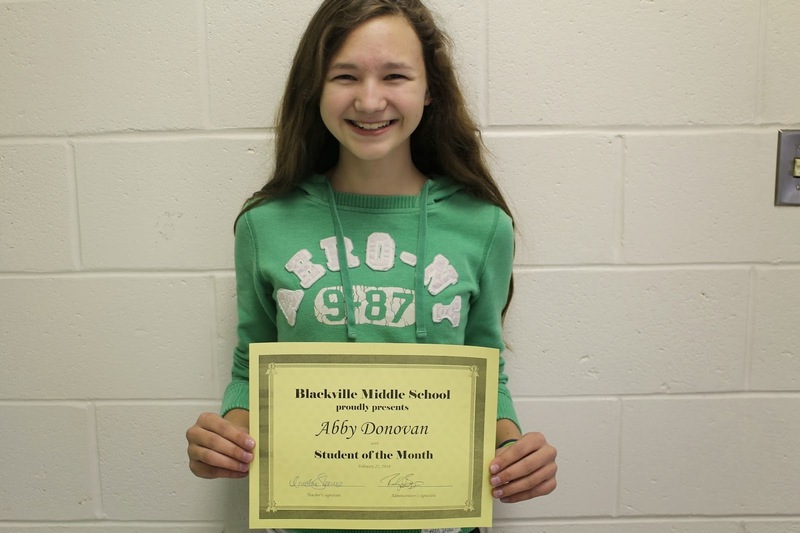 Abby Donovan was chosen as student of the month for Ms. Steeve's class. Abby is especially kind, helpful and thoughtful. She has displayed leadership skills and respect for others.